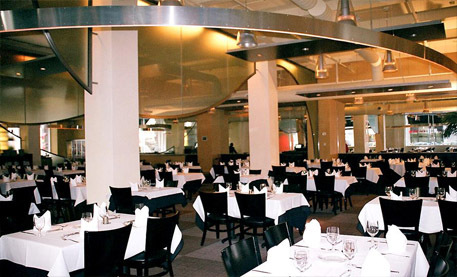 ICS Builders served as general contractor for the construction of the first Porcão restaurant in New York City. Porcão restaurants offer cuisine based on traditional Brazilian meat dishes. The chain operates outlets in Latin America, Europe, and Miami, FL. The two-story, 15,000-square foot facility features a reception area, a lounge, a bar, a dining area, a salad bar, churrascaria grills, a private dining room with audio/visual equipment, and kitchen and support areas on the 10,500-square foot ground floor. The cellar level houses offices, storage facilities, and restrooms. 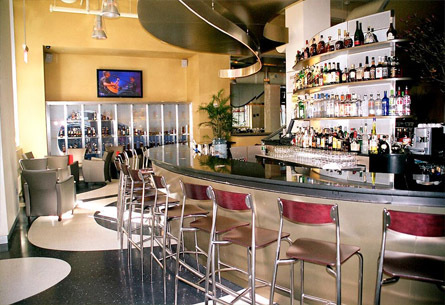 ICS was responsible for all pre-construction and construction activities, including value engineering; selection of subcontractors; construction of the storefront, the entrance, and all interiors; the structural reinforcement; architectural millwork; terrazzo flooring; installation of kitchen equipment and all MEP systems. The project’s challenges included a fast-track, 24-week schedule and a large number of custom features such as angled glass walls.